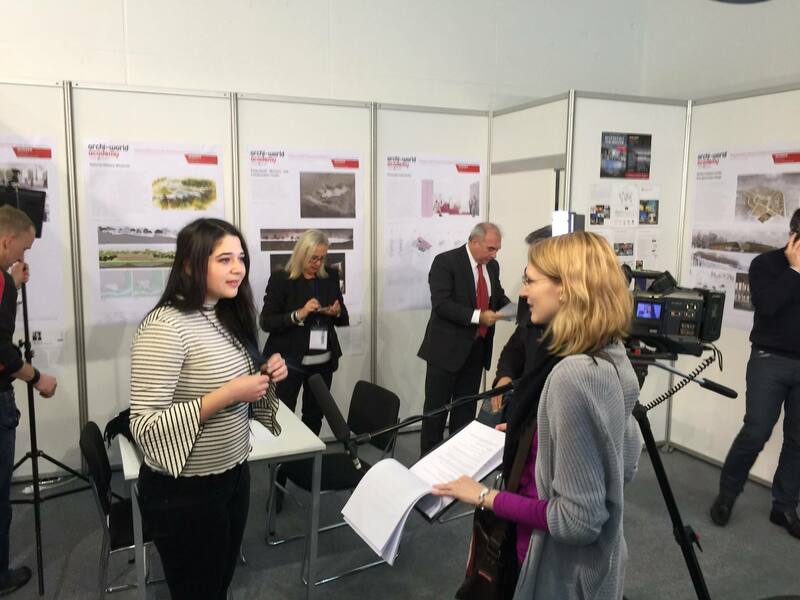 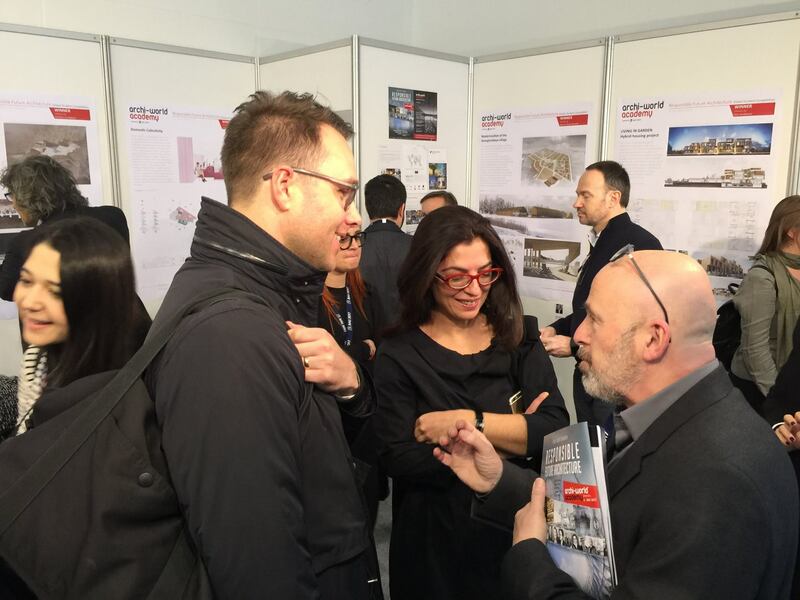 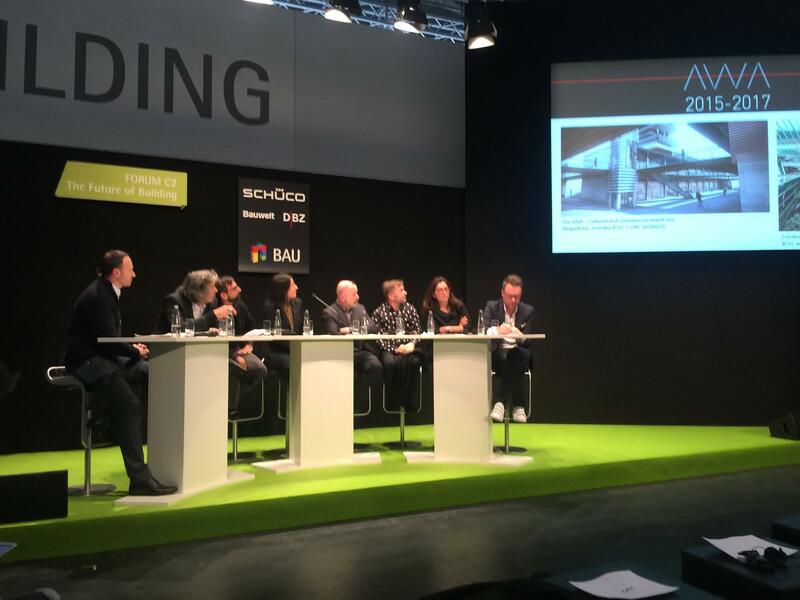 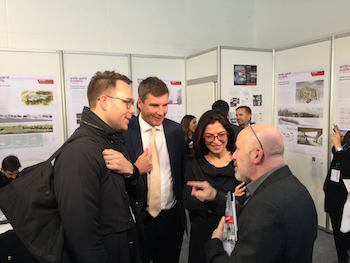 Archi-Europe Group has gained significant experience in this field and has organized so far over 30 international architecture competitions (for industrial companies, trade fairs, organizations, etc.) 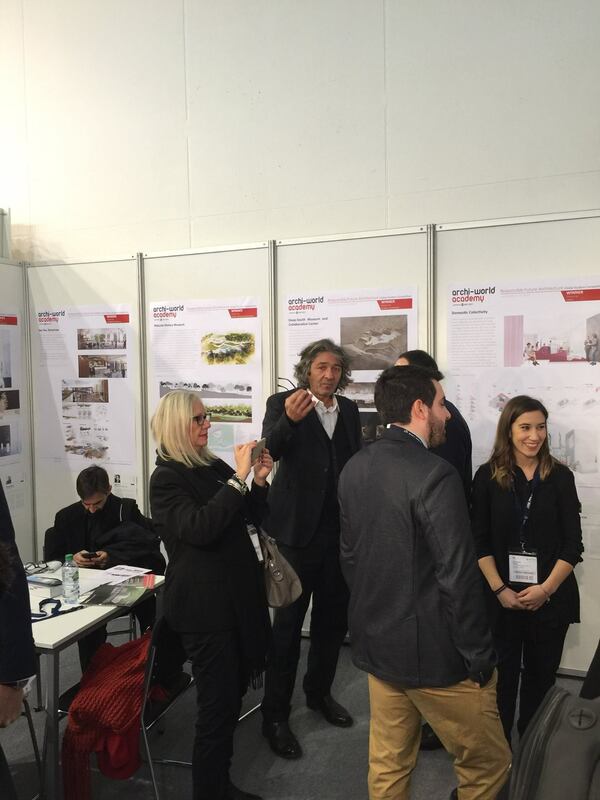 delivering a real turnkey service, managing all aspects of the competition from Day 1 to final awarding ceremony. 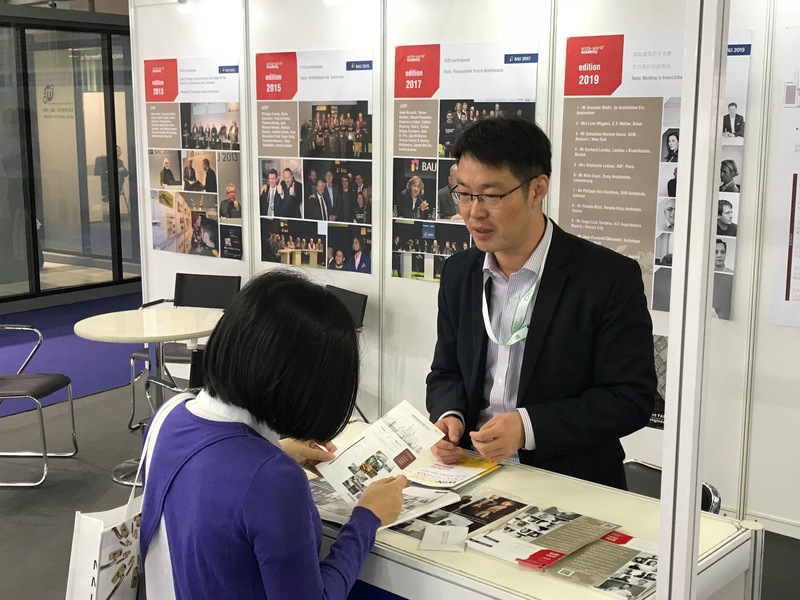 Please find below our latest events. 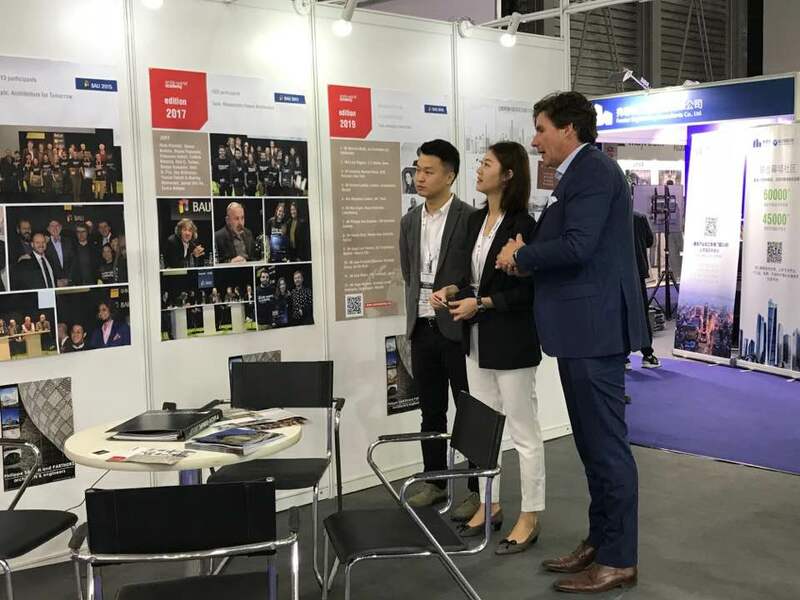 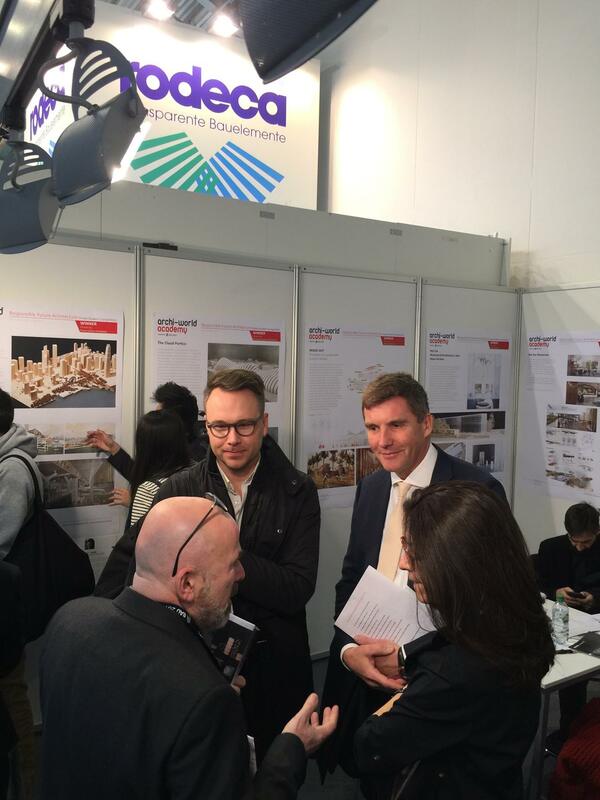 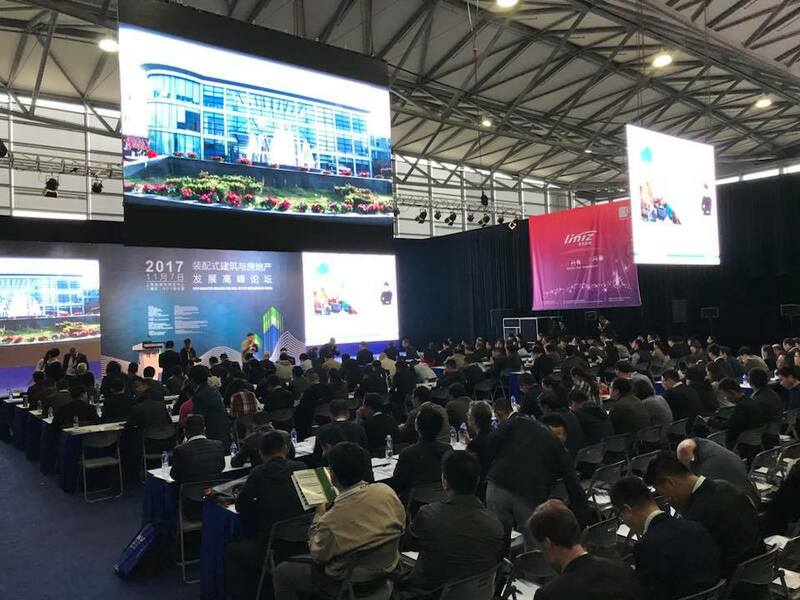 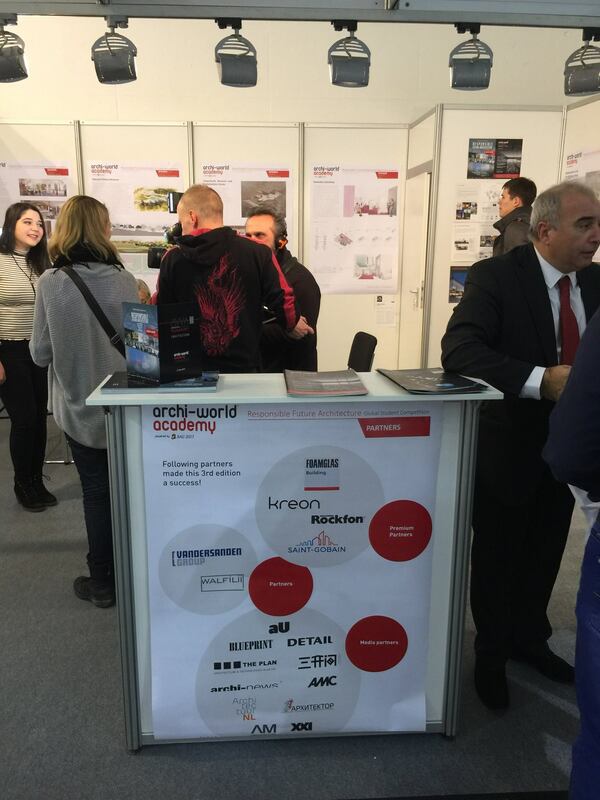 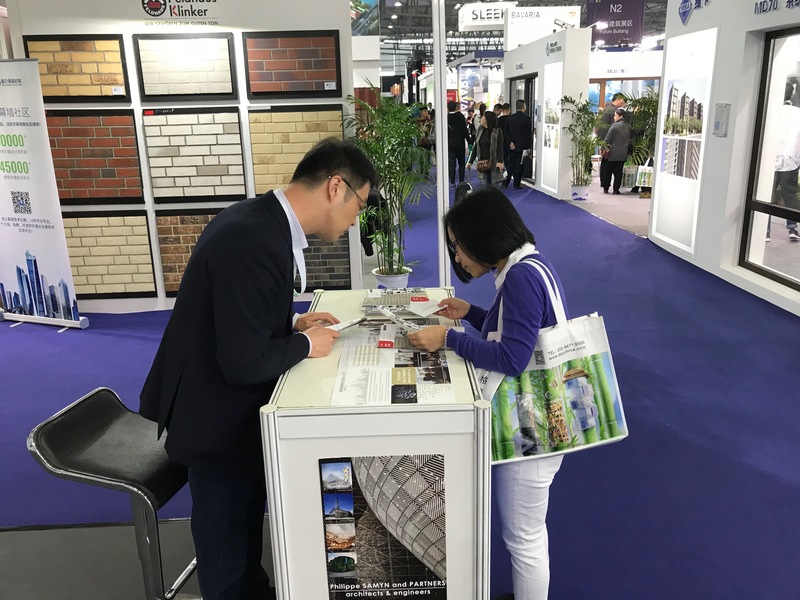 In the framework of its International activities, Archi-Europe is taking part in Fenestration Bau China held this year in Shanghai, one of the largest worldwide events in this sector. 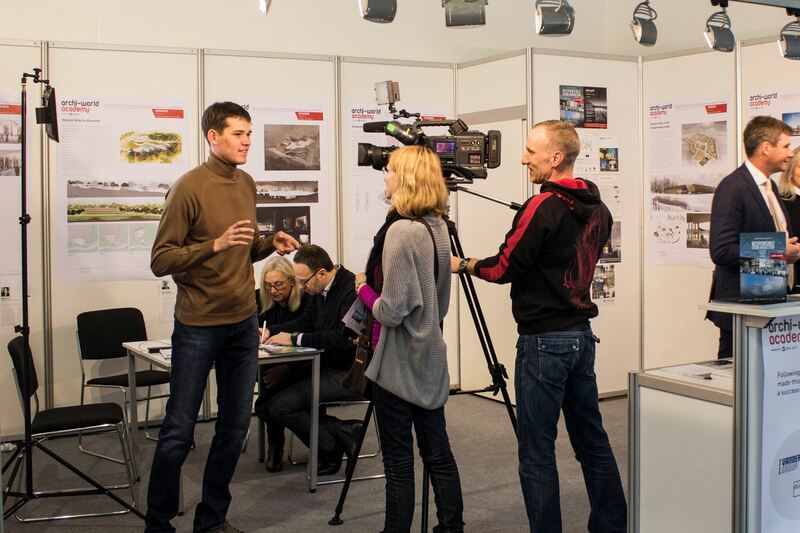 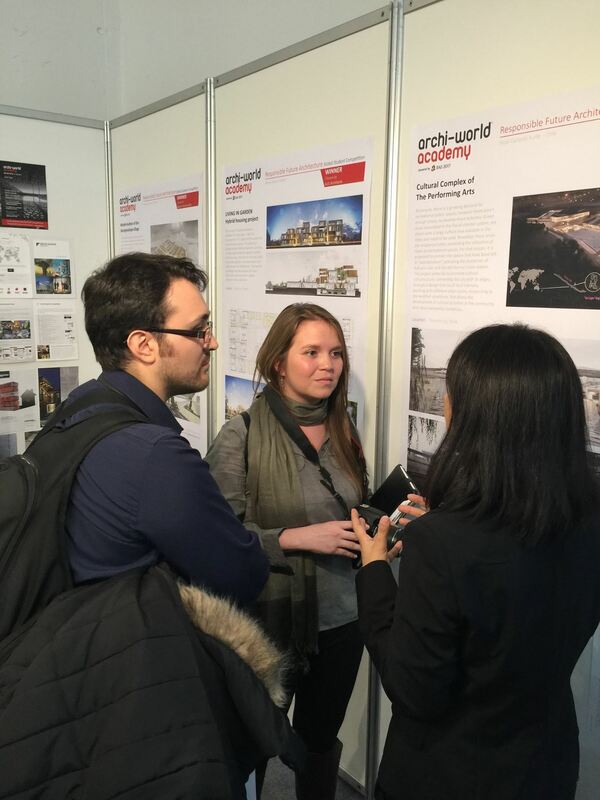 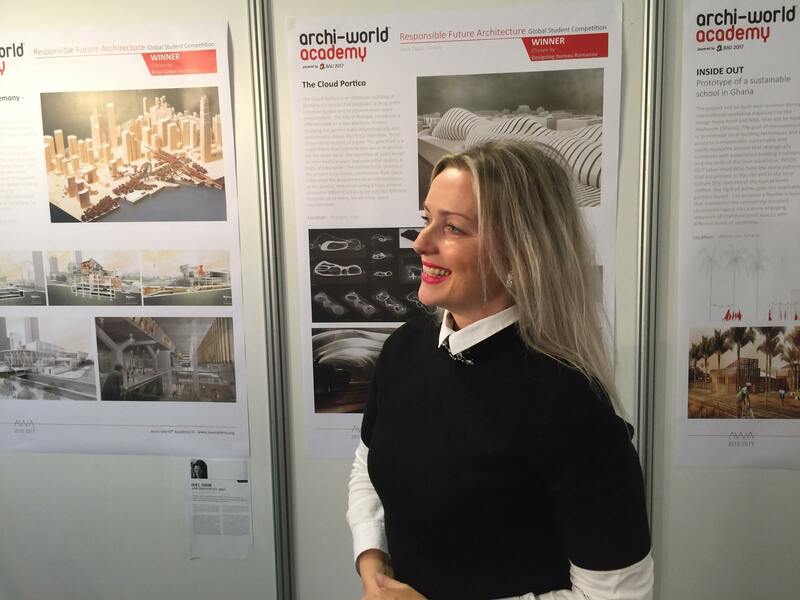 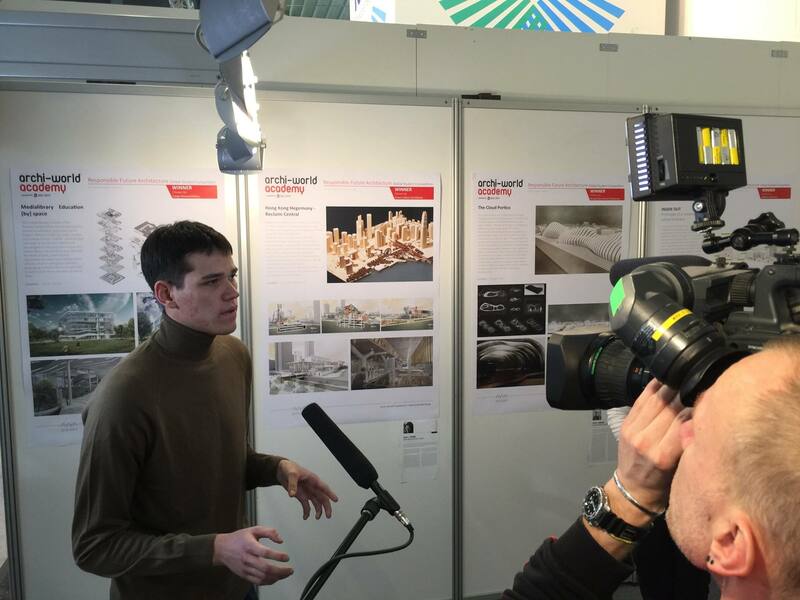 During the four days show, our network will also promote the 4th edition of Archi-World Academy Awards ( worldwide competition open to students in architecture - www.awacademy.org - ) towards the Chinese academic institutions. 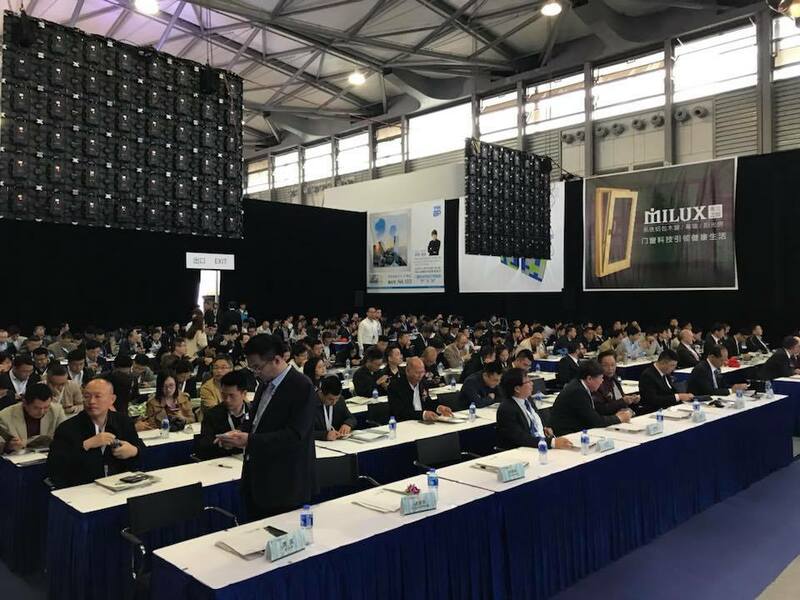 The next FENESTRATION BAU China will be held from October 31 to November 3, 2018, in Beijing. 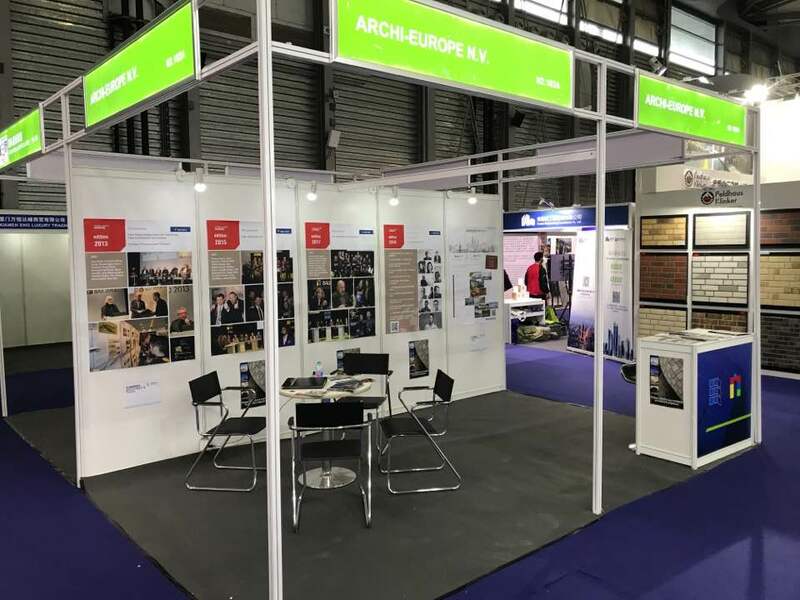 The most 'extraordinary' architectural new built projects in Europe were rewarded on 18 May during the first European Architecture Awards, the Oscar award for architects in Europe. 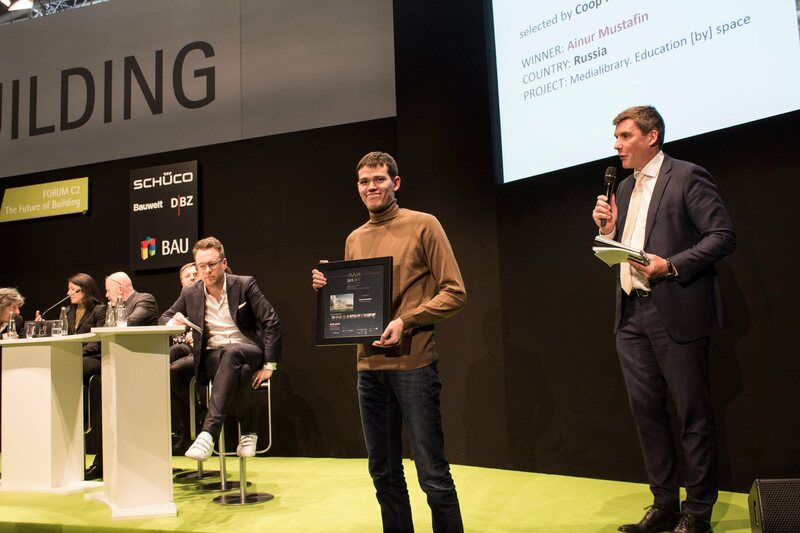 Visit the website to see the awarding ceremony pictures.